The times, they are a-changin’. Transitions are always ripe for excitement, whether it’s a big move, a new job, or a just a haircut! As we shift from spring to summer this June, there’s no better time to look back at the past to get a glimpse of what was going on during this unique time of year. In this post, we look back at the month of June throughout another tumultuous time – the 1970s! Let’s remember the wild times of the groovy decade that bridged the gap between the 60s hippies, and 80s hipsters. Join us for a trip in the Old Time machine, and don’t forget a candy snack! 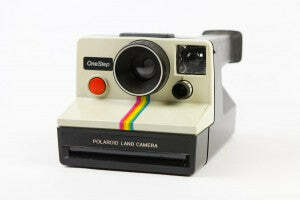 June 17, 1970 – Erwin Land patents the Polaroid camera. This bad boy changed the instant photography game by making it cheap and accessible to the general public. While the camera was around for a little while before the patent, let’s congratulate Erwin for digging the Polaroid enough to make it official! 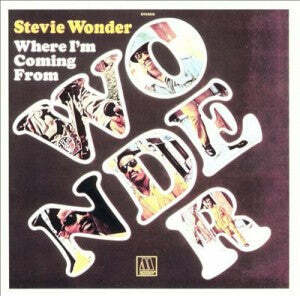 June 25, 1971 – Stevie Wonder releases the album “Where I’m Coming From”. Stevie wasn’t even 21 when he released this impressive collection of music, which is still regarded as one of the best albums of his early career. 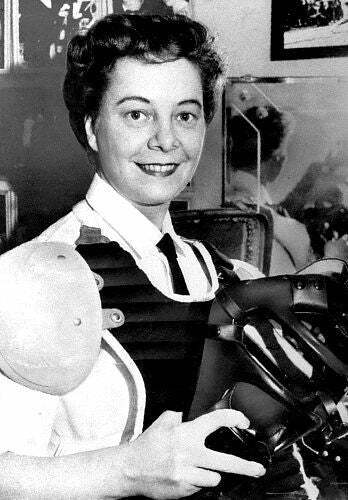 June 25, 1972 – On the same day a year later, baseball history was made when Bernice Gera became the first female umpire in pro baseball. 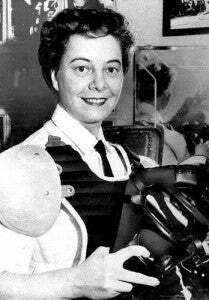 This triumph for women definitely shows the changing views of the 70s, paving the way for women in sports everywhere. June 19, 1973 – The Rocky Horror Picture Show opens its first stage production in London. 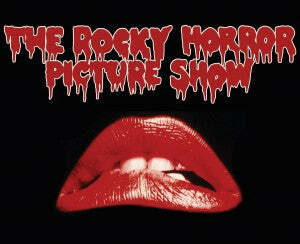 Prior to its success as a cult classic film, Rocky Horror toured as a musical for two years before tanking on Broadway. Now it’s one of the most recognized midnight movies of our time! June 26, 1974 – The Universal Product Code, or UPC, is scanned for the very first time while selling a pack of Wrigley’s chewing gum at a supermarket in Troy, Ohio. These days we don’t think twice about that weird little barcode on our stuff! Black and white does go great with everything. June 12, 1975 – Hank Aaron hits his first home run on Milwaukee soil since 1965. 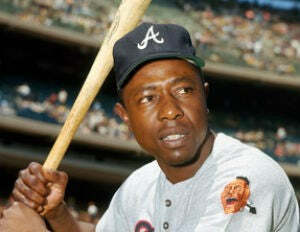 Hank went on to hit a total of 755 home runs during his baseball career, earning him the nickname “Hammerin’ Hank”! June 3, 1976 – Galileo figaro! Queen’s “Bohemian Rhapsody” goes gold! On this day in history, everyone united in headbanging solidarity for Queen’s rising success. 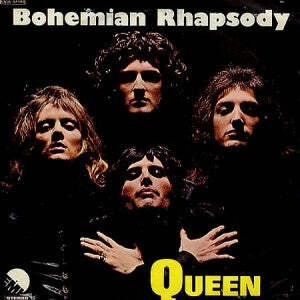 Their music was changing the face of pop culture, and made Queen a legend for years to come. 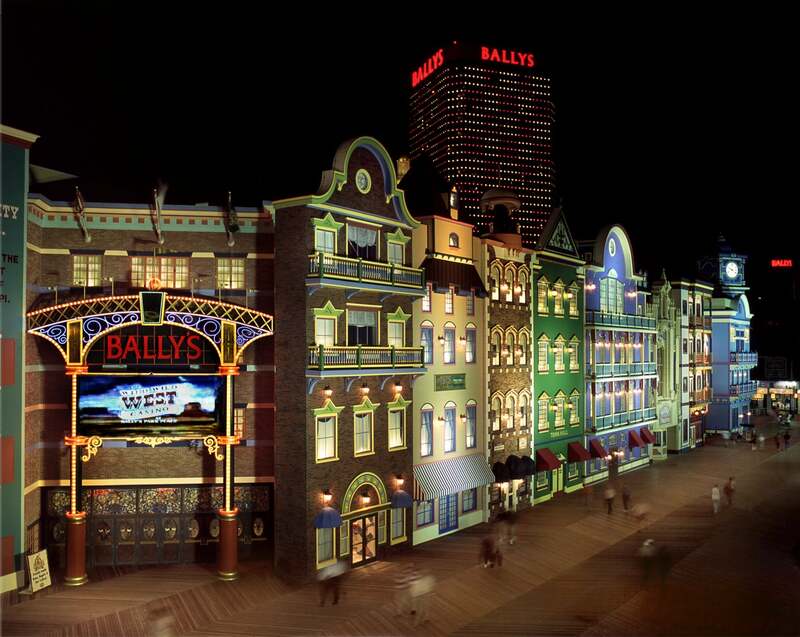 June 2, 1977 – New Jersey officially allows casino gambling in Atlantic City, making it one of the most popular tourist destinations by the end of the decade. Aside from the world renowned casinos, Atlantic City is also known for its delicious salt water taffy! 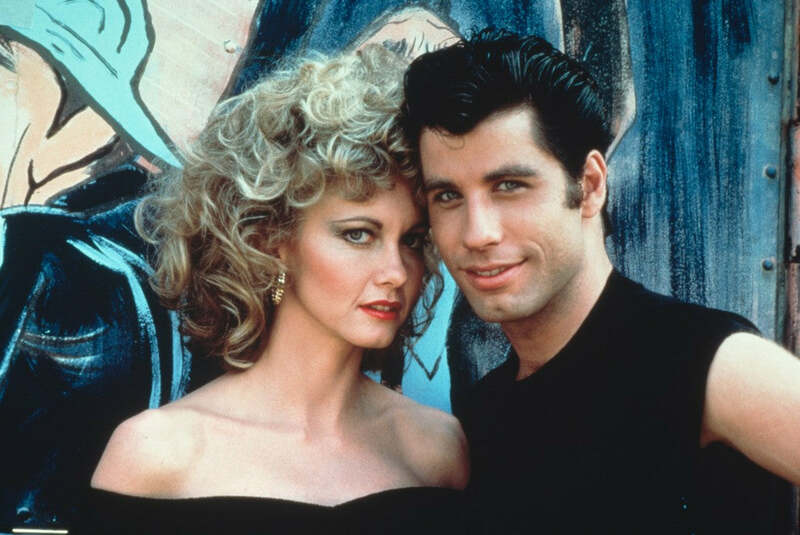 June 11, 1978 – Grease opens in theaters for the first time. Making a throwback to 50s youth culture, this musical phenomenon is still a beloved film to this day. Everybody hand jive! June 23, 1979 – The Knack releases the classic song, “My Sharona”, giving people everywhere an earworm they can’t get rid of. My, my, my, my, woo! And now that we all have the same song stuck in our heads, we can conclude this warm June walk down memory lane. The 70s had a lot to offer! Remember to give us your insight and opinions in the comments, and don’t forget to relive the 70s with a Decade Box! 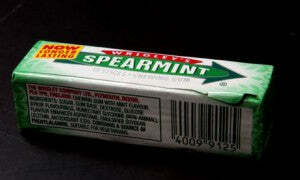 See all the 70s candies we carry under the Candy by the Decade tab on our website. Stay sweet!